In order to organise a refund under these terms and conditions, the customer must complete the Product Return Form within 14 days of product delivery and request a refund under these terms and conditions. The 14 Day period will commence on the date that the customer accepts delivery of their product. Where there is no proof of delivery, this date will be assumed to be 3 business days from the date of dispatch of the product. 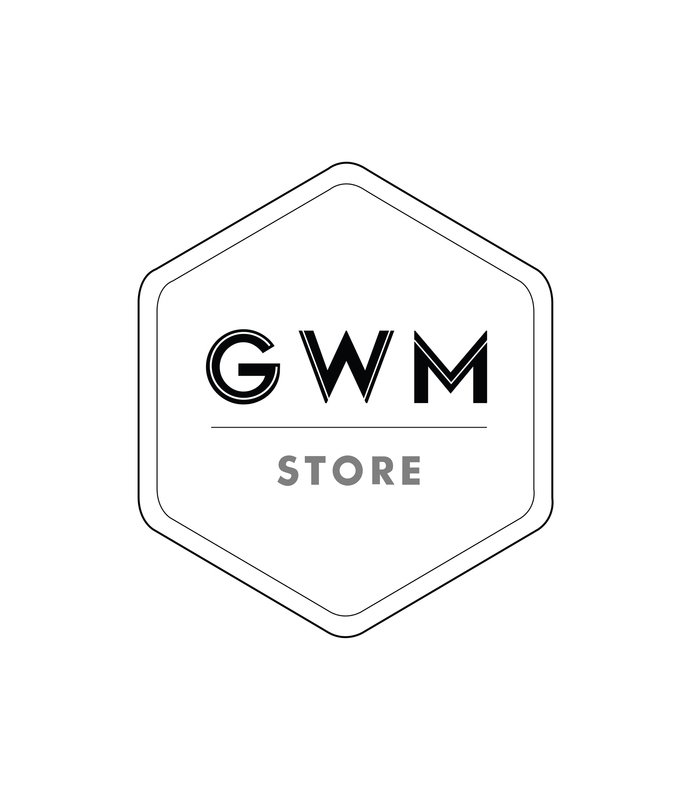 GWM or GWMstore product must be returned within 14 days of requesting a refund under these terms and conditions. Returned products must be returned in the original packaging, with all accessories and in re-saleable condition. Customers must return the products for which they are seeking a refund at their own cost. If they are unable to find a way to return the products, we may organise a courier to pick up the products from the customer. Where the customer will be charged for the Pick-up Cost, eventhrough the items were ordered under "Free Shipping" promotions, the return delivery charge will be equal to the current website delivery rates. After receiving the returned Products, we will issue a refund as soon as is reasonably practicable and the customer will be provided with e-mail acknowledgement. Where possible, refunds will be processed by reversing the initial customer transaction. Tuners & Toys accepts no responsibility for any delays that may occur in receiving the refund as a result of any third-party payment gateway. GWM or GWMstore reserves the right to make changes to these 14 Day Money Back Guarantee Terms and Conditions without notice.